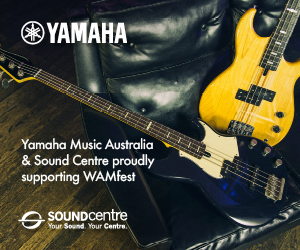 WAM and APRA AMCOS, in collaboration with Tjuma Pulka Aboriginal Media Corporation, are bringing the successful Starting Ground workshop for Aboriginal and Torres Strait Islander musicians to WA for the first time. The free two-day workshop will take place 30 April – 1 May at Tjuma Pulka in Kalgoorlie. 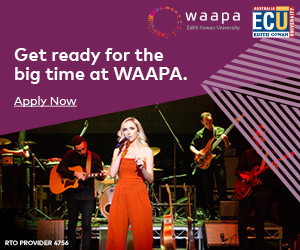 Aboriginal and Torres Strait Islander musicians at any stage in their career looking to further develop creative and business skills are invited to attend this hands-on workshop. Sessions run 9am – 5pm each day. A dynamic mix of top artists and industry experts will cover key areas: songwriting, music production, artist management, touring and live performance, marketing and promotion and more. 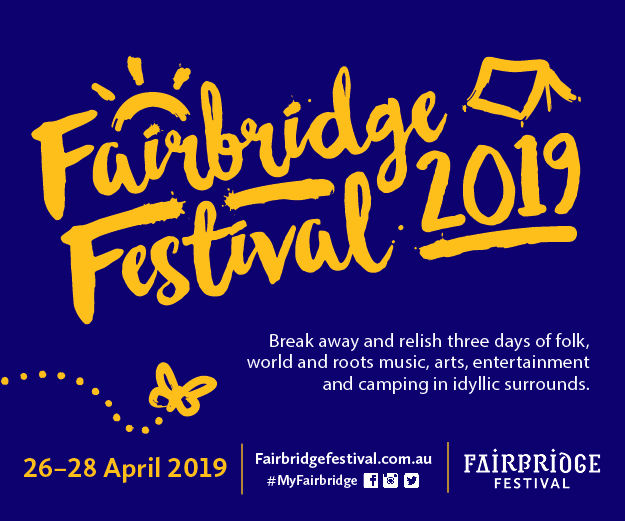 Coming to Kalgoorlie are songwriter, guitarist and producer Drew Goddard of acclaimed WA rock band Karnivool, songwriters Bradley Hall and Candice Lorrae (The Merindas), artist manager Hayley Ayres, and WAM’s regional officer Nigel Bird. APRA AMCOS Aboriginal and Torres Strait Islander National Representative Michael Hutchings will facilitate the sessions, along with Debbie Carmody and Libby Carmody from Tjuma Pulka, who are hosting at their studios. 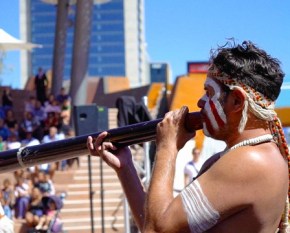 Established in 2015 with support from the New South Wales Government, the Starting Ground project was created to help Aboriginal musicians build their skills, promote their work, develop career pathways and access mainstream music markets. Previous workshops have been held in Tamworth, Byron Bay, Dubbo, and Redfern, and beyond, and artists mentored include Athol Munro, Sean Kinchela, and up-and-coming country artist Maddi Lyn. It’s a program that Bird and WAM want to replicate for local musicians. “We’re thrilled to be working with WAM and Tjuma Pulka to expand Starting Ground program to WA. 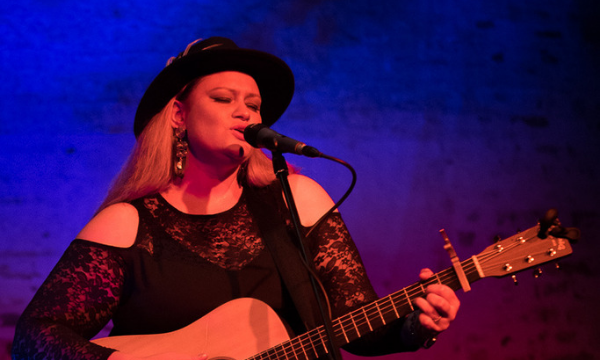 Our aim is to give the region’s Aboriginal and Torres Strait Islander music makers a unique opportunity to learn from some of the country’s finest songwriters and connect with music industry professionals,” said Hutchings. Interested in attending Starting Ground? To register or find out more, get in touch with one of the contacts below!